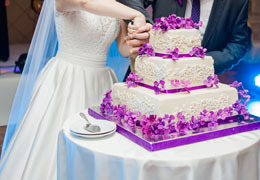 Select photos you like; we'll recommend wedding videographers in Houston Try now! 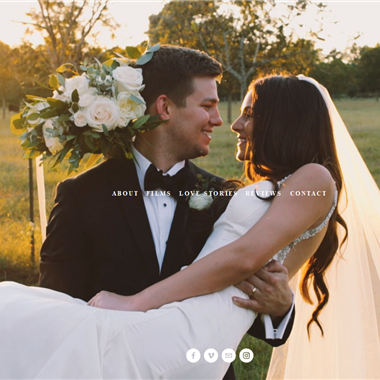 "Our large staff, of extremely bright and talented people, focus on visual storytelling is what sets us apart from the average wedding videos. To insure optimum sound and picture reproduction we continue to update high quality camera and equipment. 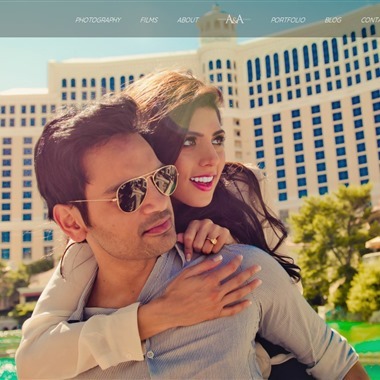 This alone, has made A&A Video the largest event video production company in Texas." 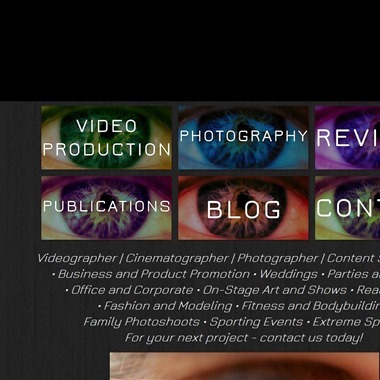 Video, photo and content services, in and outside of the greater Houston area. 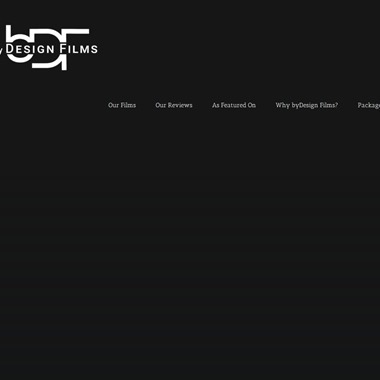 byDesign Films is the leading film production agency in the nation. 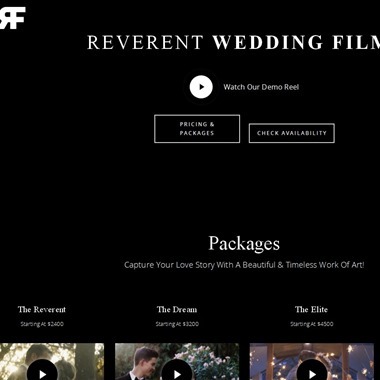 Through Inspired Cinematography, byDesign Films offers you a completely unique video experience, with an Emmy-Award winning producer who helms your film. 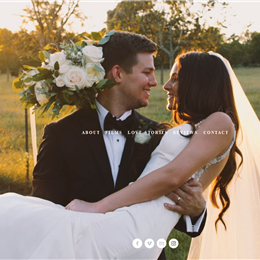 Specializing in love story, engagement, wedding, legacy, corporate and special event films, the byDesign team is ready to make your vision a reality. Their team understands the importance of their work and how much you're counting on them. They know you've been dreaming about it for years. You've met the one your heart has been waiting for. You're getting married! Your magical day awaits you. 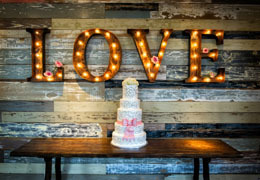 Now it's time to piece together everything else you'll need to make your wedding the extraordinary day you've envisioned.